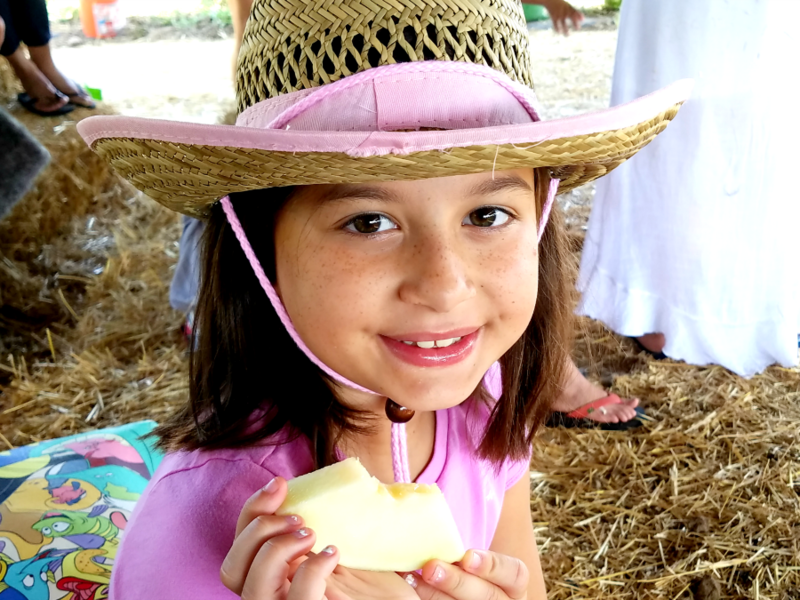 A fun summer tradition for Orange County families is the Melon Tours at Tanaka Farms. 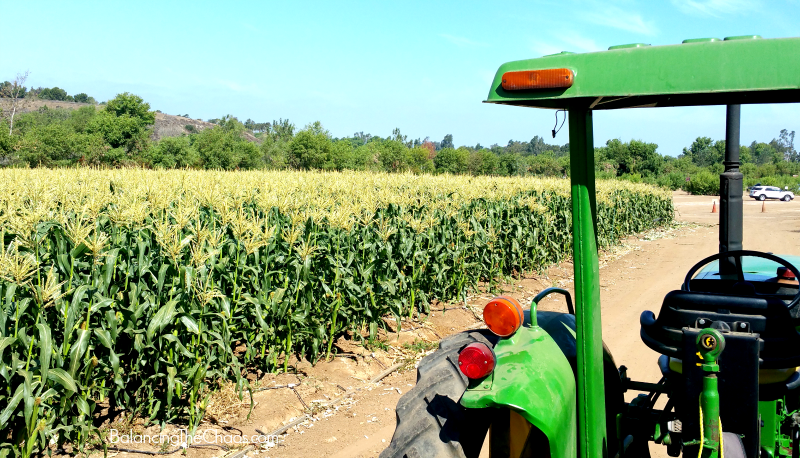 Enjoy some good quality time in the sun this watermelon season by taking a wagon ride around a 30 acre farm learning about and sampling summer fruits and vegetables. 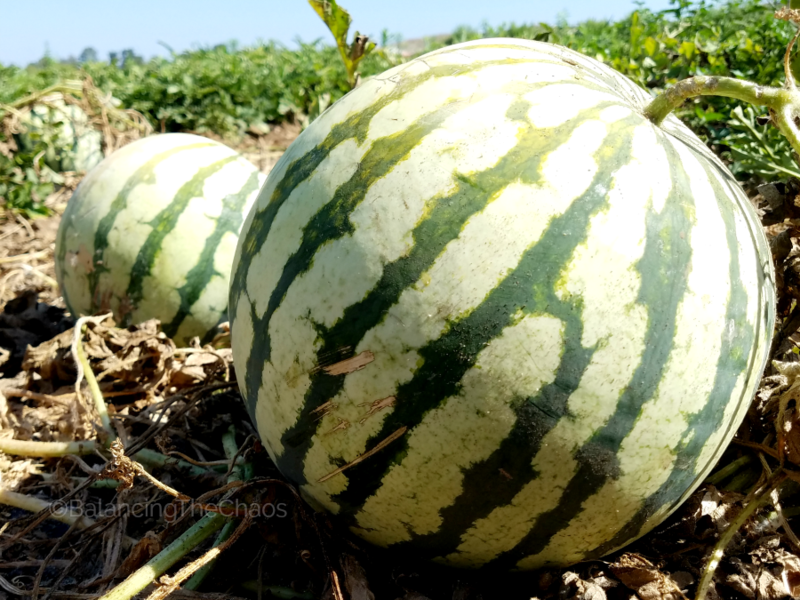 At the conclusion of the Tanaka Farms’ watermelon picking adventure, take home your own fresh melon already harvested and ready to eat. 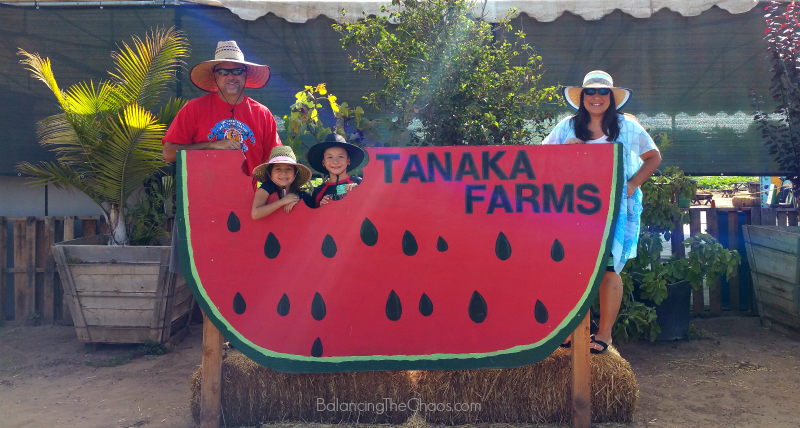 We were invited to visit Tanaka Farms over the weekend to participate in their Watermelon Tour. Located right next to Strawberry Farms Golf Course, Tanaka Farms offers daily Melon Tours that run every hour starting at 9:30am through the end of August. What does the Melon Tour entail? * Take home a melon! We met up with our blogging friends/families and hopped on the melon tour wagon as we headed out. While on the tour, we learned about this beautiful 30 acre farm in Irvine that offers fresh fruits and vegetables to local families. A great educational experience, we learned how many of the fruits and veggies are grown. For instance, did you know that the best way to keep the bugs away is to grown onions – a natural pest deterrent – in between fruit plants like strawberries.